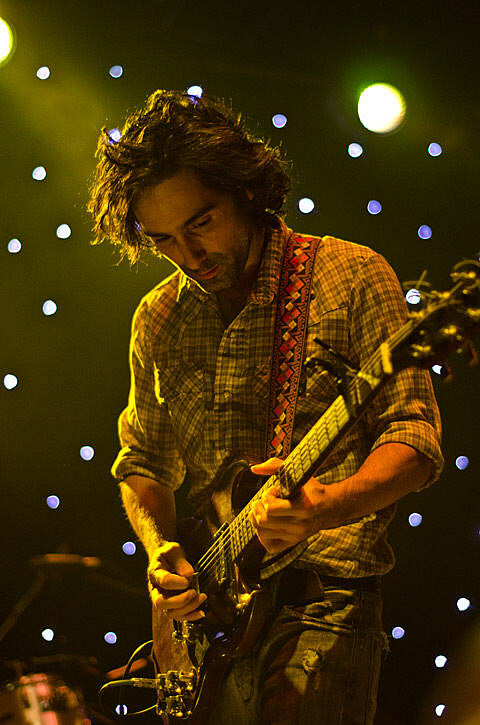 Portland’s Blitzen Trapper have announced a string of summer North American tour dates, which will bring the band back to Chicago to play Lincoln Hall on July 9. Tickets go on sale this Friday (April 27), at noon CST. Trapper’s most recent album, American Goldwing, hit stores this past September via Sub Pop Records. The album closer “Stranger In a Strange Land” just got its own video, which you can view below along with all 2012 tour dates.